Your brand is not just a name and a logo. It involves your colours, domain, tagline, messaging, graphics, patterns, typography, and competitor positioning that together establish what makes you distinct. 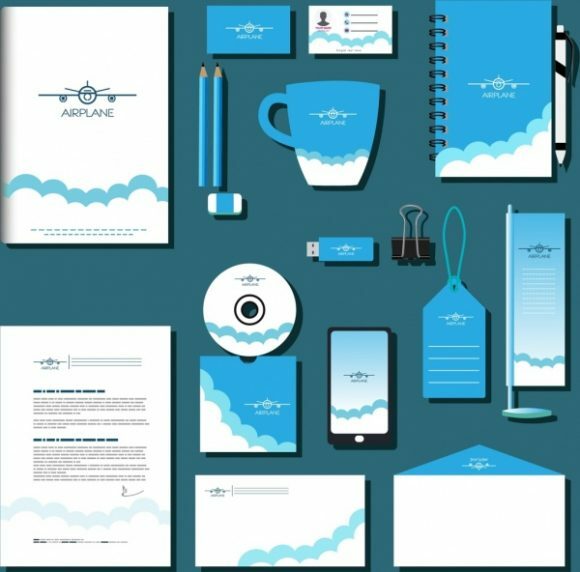 We can design your logo & corporate guidelines, helping your business build a brand identity so that you stand out from your competitors.